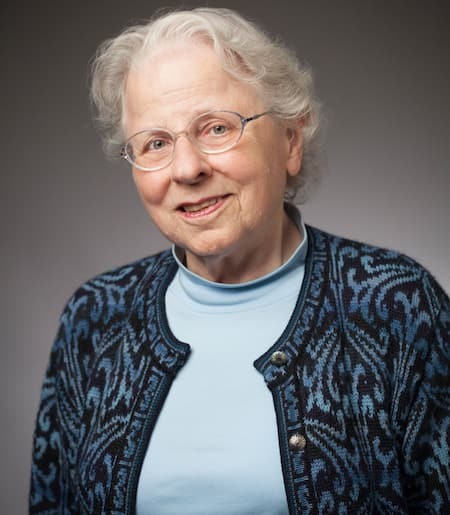 Alice Colby-Hall, Professor of French Literature, received her Ph.D. from Columbia University and, though officially retired, continues to teach courses on medieval French literature and to direct research in this area. Her interests include the Old French epic, courtly romance, the history of the French language, and Old Occitan (Old Provençal) literature. She is the author of The Portrait in Twelfth-Century French Literature: An Example of the Stylistic Originality of Chrétien de Troyes (1965) and of many articles concerning the origins of the epics of the William of Orange Cycle. In 1997, she was named a Chevalier de l’Ordre des Arts et des Lettres by the French Minister of Culture. At present, she is completing a book entitled Guillaume d’Orange et les légendes épiques de la basse vallée du Rhone.